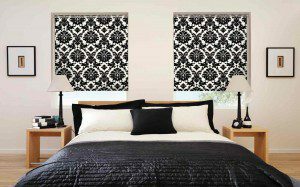 Which blind will be best in my Bedroom? This question is difficult to answer as it depends on what you are looking for in terms of light blocking. 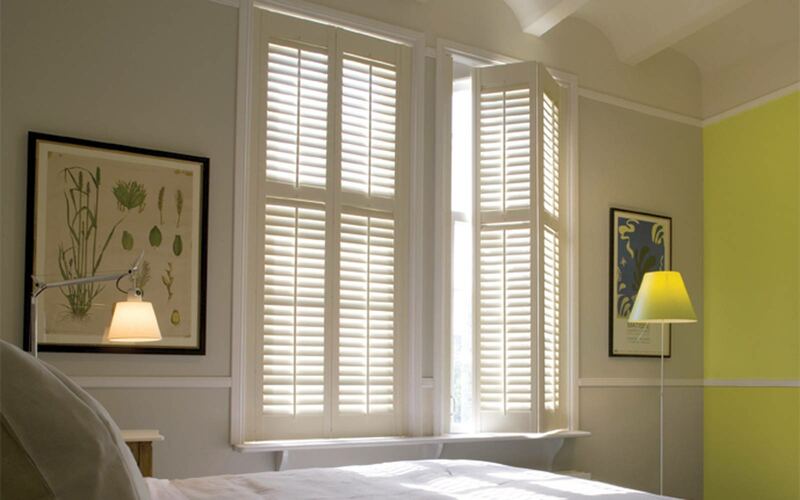 If the most important thing for you is privacy then venetian blinds or shutters may be the answer. These types of window coverings will not blackout when closed as light will seep in around the edges and between the slats. Even so the easy privacy afforded is making these increasingly popular in bedrooms. Having a window covering which blocks out almost all of the light is important for many people. The most cost effective solution for this is a roller blind. There are many blackout roller blind fabrics to choose from which will darken a room effectively although it is important to remember that there will be light seepage around the edges of the blind and along the top. 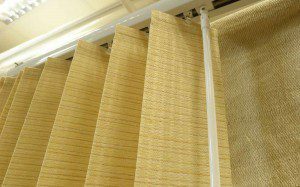 For even better blackout then consider using a roman blind with blackout lining or a honeycomb pleated blind as these will have much smaller gaps at the edges. 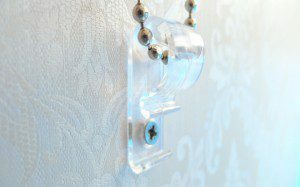 Curtains with blackout lining will also be very effective, although a Pinch Pleat heading will give better blackout than Eyelets as they can be fitted closer to the wall. Please remember though, there is no such thing as 100% blackout blinds, but using a combination of these window dressings then you can get fairly close! The law regarding blinds and child safety is nearly 2 years old and here at Surrey Blinds we have really seen the changes that this has bought. Initially it felt like an uphill battle, trying to explain the changes to our customers, but we have seen a remarkable change over the last 18 months with so many more of our customers choosing child safe options. These window dressings transform any window they are fitted in, we have seen a huge increase in the number of people who are installing shutters and have literally hundreds of testimonials from customers saying how fantastic they look. 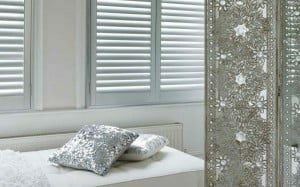 Motorisation is really beginning to come into its own, we can now motorise Roman Blinds, Wood Venetian Blinds and Pleated Blinds as well as Roller Blinds. 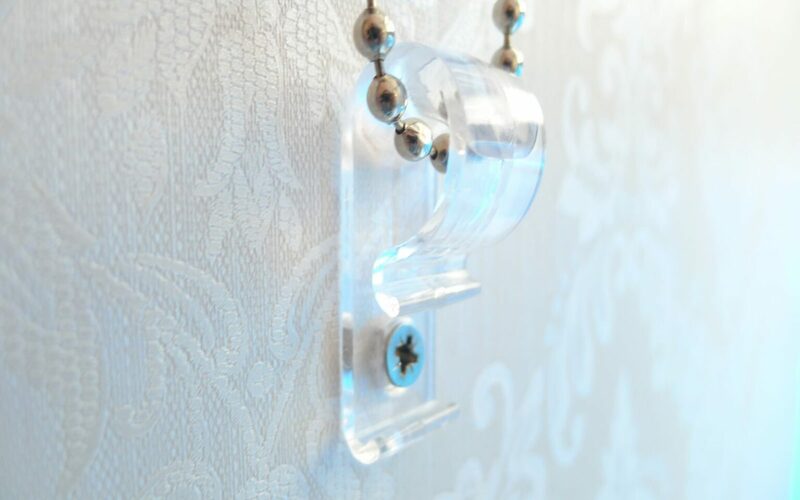 The most popular of these is the roller blind. This is available as battery operated, rechargeable Battery operated as well as mains powered, and the technology is getting better and better. 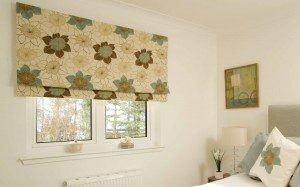 Come into our Guildford showroom to experience our super quiet Creation Baumman Roller Blinds range. All of our motorised roller blinds come with sleek remote controls, and there is also the option of wireless wall mounted control panels, just to ensure you can’t lose the remote! All our vertical blinds now come with wand operation, instead of the traditional cord and chain, for Child Safety. 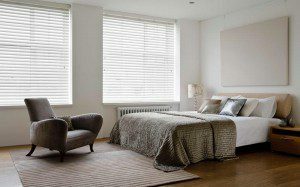 In addition to this our vertical slats all have a completely enclosed weight at the bottom, doing away with the stabilising chain which used to connect the slats at the bottom, this gives the Vertical Blind a sleeker and more modern look.